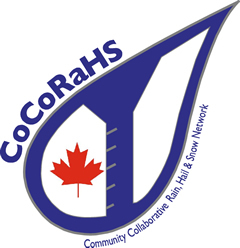 Shop CoCoRaHS is closed until further notice, however we will return soon. Sorry for the inconvienience. An email will be sent out to volunteers when the shop page has reopened.